I’m adding a little more color into these designer fabrics for the pillows! 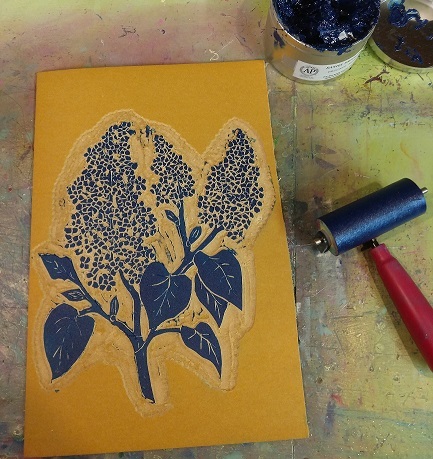 I started out with my traditional block prints and then designed from there. 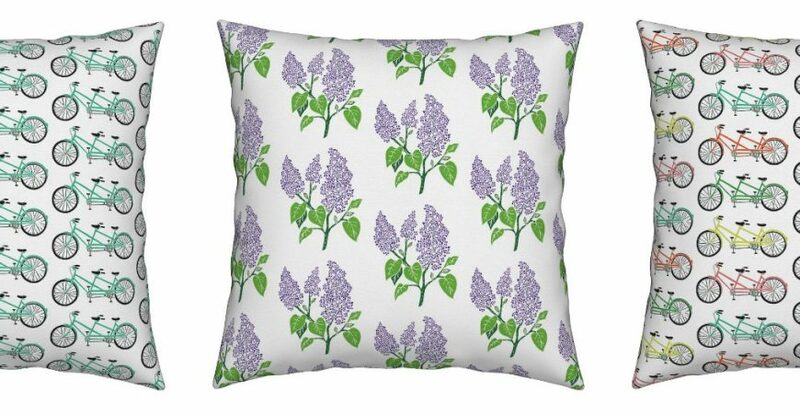 NEW 16×16 cotton pillows are now available on site for Pre-Order and ship early to mid April! 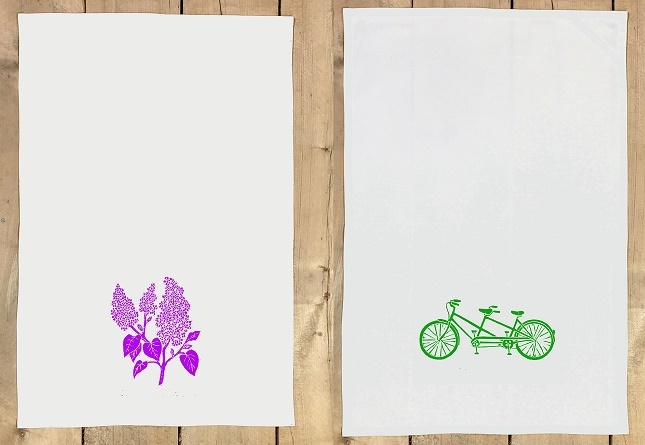 AND, NEW organic tea towels heading your way soon, soon, soon! 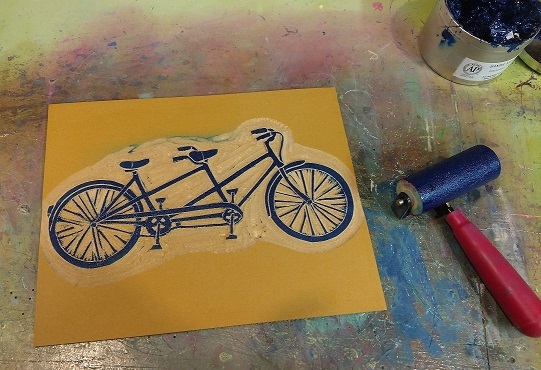 Available to ship early to mid April as well! They will be on site in the coming weeks! Stay tuned! March Color of the Month! Color of the month! Let’s talk green! The flippy floppy early spring feeling weather has me thinking double time about gardening! The tulips, crocus, and daffodils are starting to peek out and saying hello. We are talking about garden expansion and revamps and can’t wait to get planning and digging. So, color of the month March 2017 is green in honor of plants! 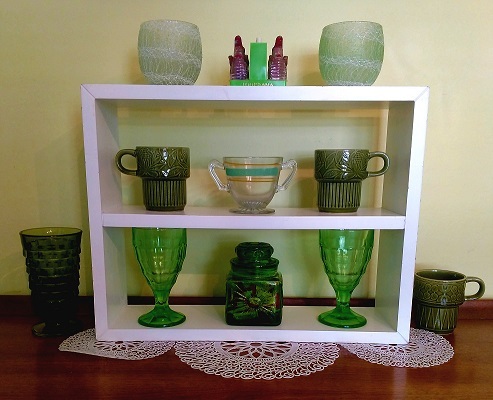 Fave vintage: Louisiana alligator salt and pepper shakers, spaghetti drizzle roly poly glasses, mugs from Japan, depression glass creamer and goblets, candy apothecary jar, and cut glass goblet. Grounded on some plastic doilies. 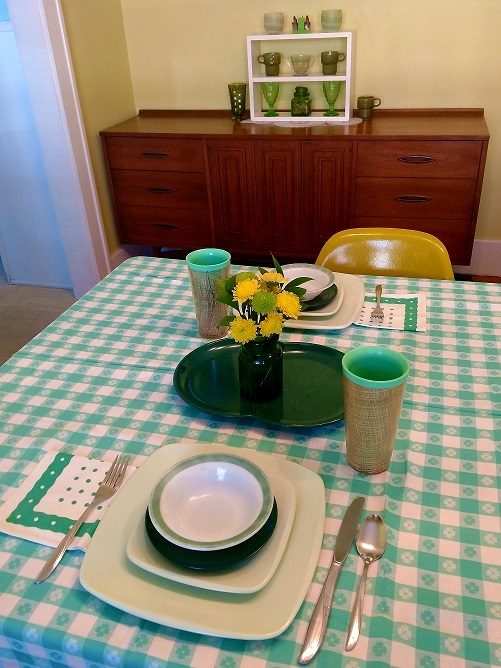 Fave vintage: square melmac dishes, milk glass bowls, straw weave tumblers, melmac platter, tablecloth, and my polka dot napkins!